Air duct repair and maintenance: anytime and anywhere! 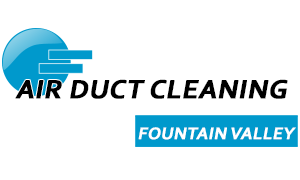 We provide premium services of air duct cleaning for the people of California. Our team deals with your entire vent cleaning requirements as well as related maintenance work. We can help do the installation or replace an existing structure. With our insulation services, you will receive detailed consultation to help you choose the best type of material, and we will install it for you professionally. Regular cleaning and maintenance are important if you want to ensure the effectiveness of your HVAC unit. This will make your indoor air stay cleaner and fresher, and make your home more energy efficient. Click here for more details.